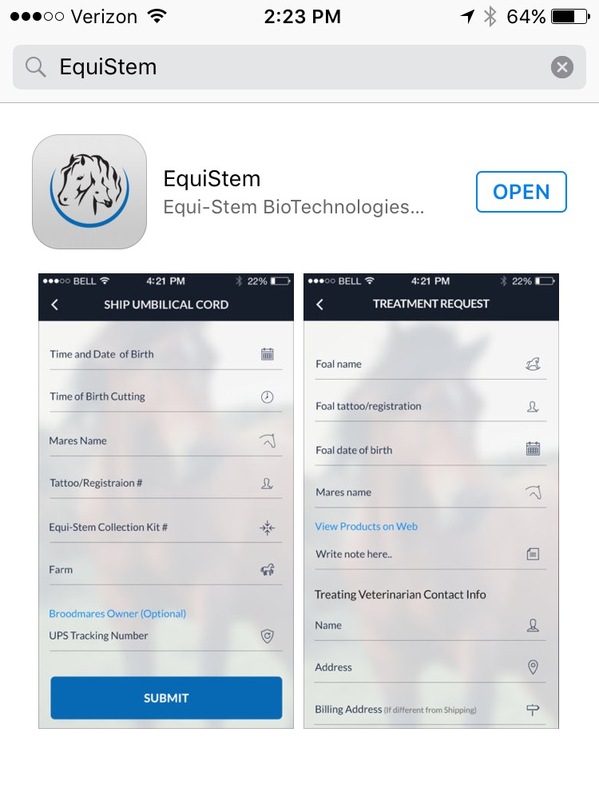 Equi-Stem is ready to start shipping our “FREE” 2017 foal umbilical cord collection kits. Equi-Stem LLC is thrilled to announce it has partnered with Vetcellect to create ExCellR8™, an all-natural, acellular derivative equine topical cream containing Equi-Stem’s exciting proprietary product, Equitome. ExCellR8™EquineTopical Cream is indicated for the control of inflammation and associated pain caused by over exertion, injury or osteoarthritis in the hock, knee, fetlock and pastern joints as well as tendons and ligaments in horses. Additionally, given the inherent anti-inflammatory and all-natural properties of its acellular derivatives, ExCellR8™ can help promote continued natural equine soundness through regimented daily maintenance applications. ExCellR8™ is the only product of its kind in the world and the first product in history to topically deliver acellular derivatives to equine athletes.